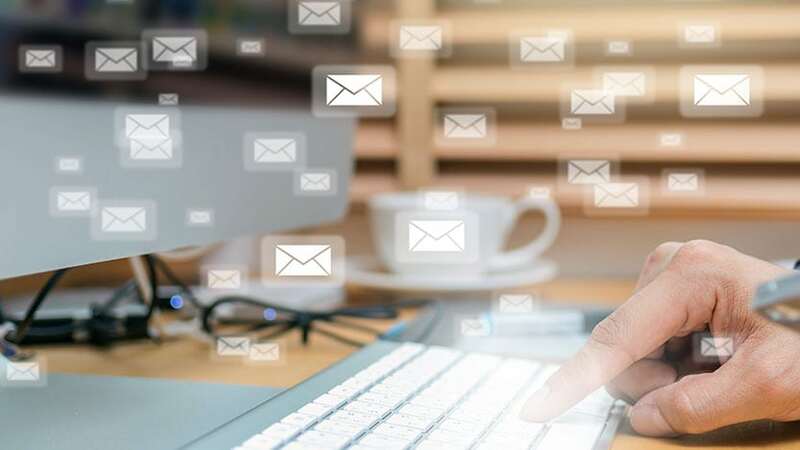 Despite all the talk of the importance of social media, most professionals in the space agree that email marketing still drives a high level of customer engagement. With a well managed platform like Constant Contact, email marketing can be a solid tool in your marketing arsenal. Along with the advantage of reaching so many consumers in one shot, email marketing has the advantages of built-in analytics. Without the analytics offered with systems like Constant Contact, you are basically emailing blind. 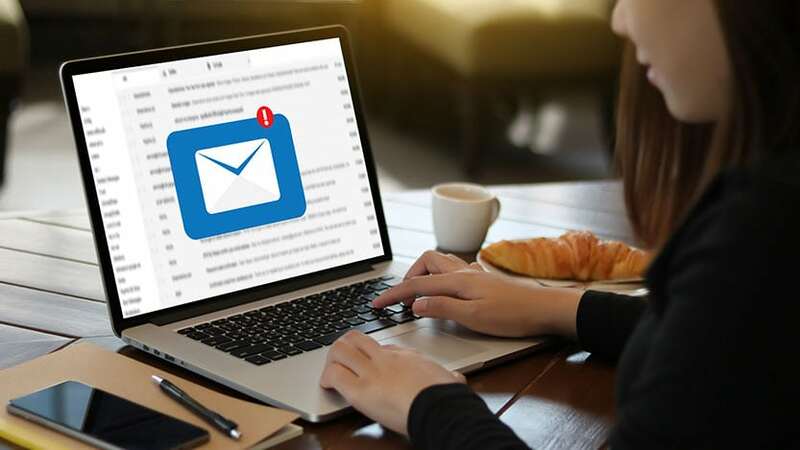 With all of our email marketing efforts, you will know exactly how many people open your email and exactly who click which links in your email. 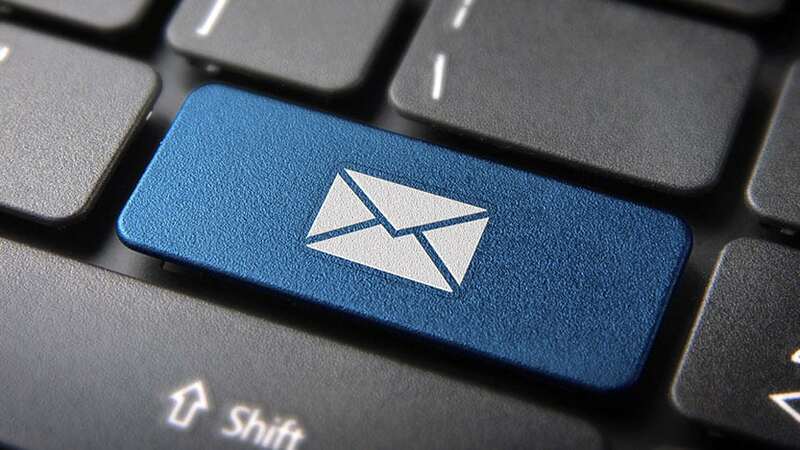 Timing is a critical element of an effective email marketing campaign. We have the ability to monitor the best possible times for email send outs and make educated recommendations as to what day and time is best for each delivery. With every email campaign, Gibson Design will work with you to make sure your email is effectively designed for the greatest impact. A/B testing is one of the tools we use to gauge the effectiveness of a campaign so that we can improve with each campaign in succession, giving you greater impact as your mailing list grows.